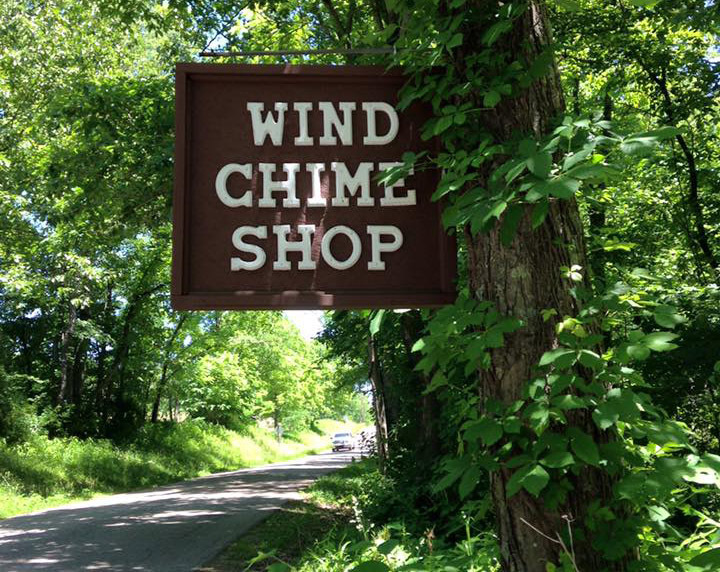 10am-5pm Mon-Sat, 12-4pm Sun from April thru November. 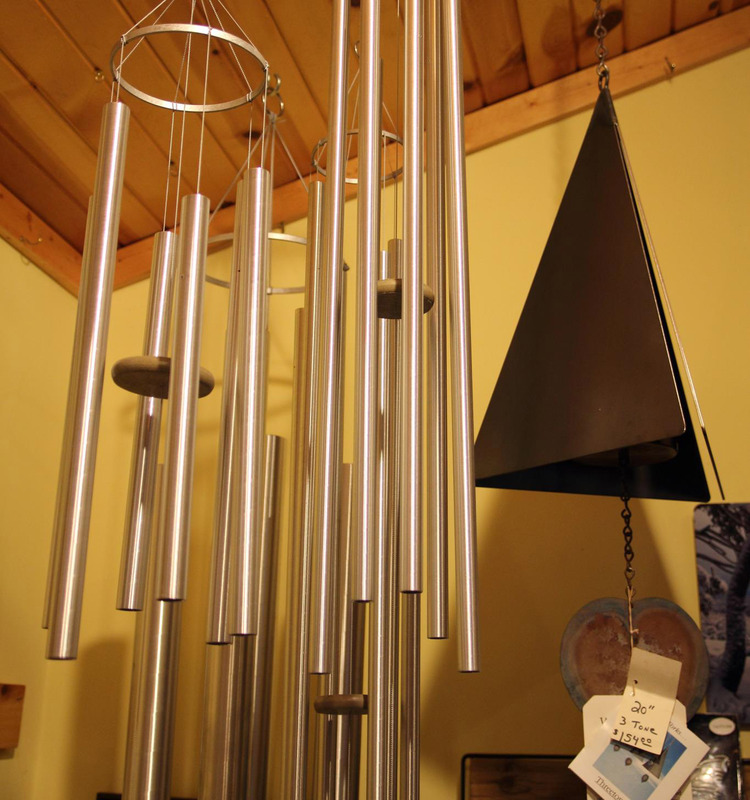 10am-4pm Mon-Sat, Closed Sundays in March and December. 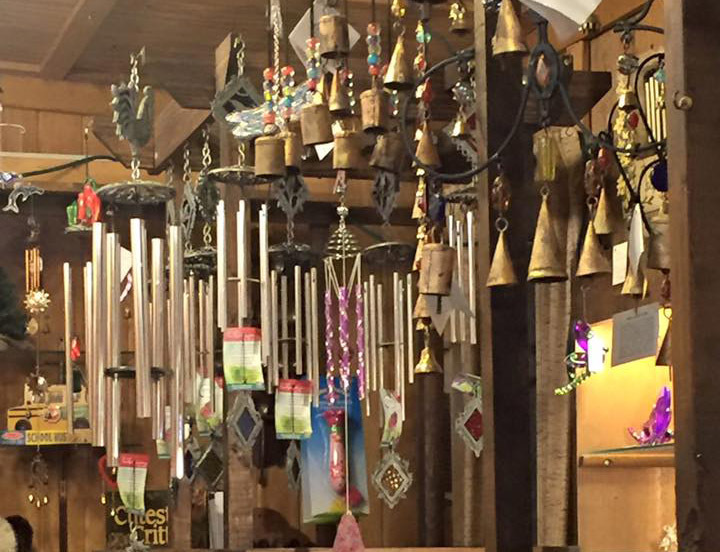 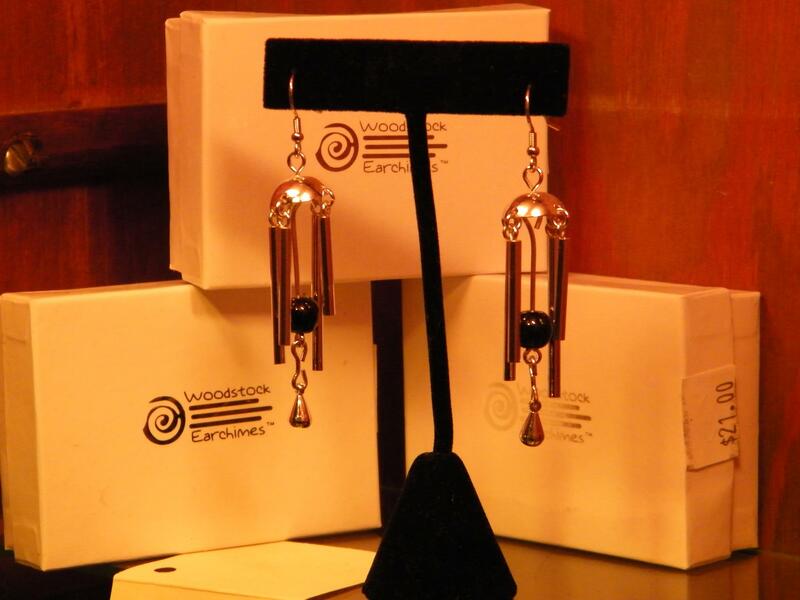 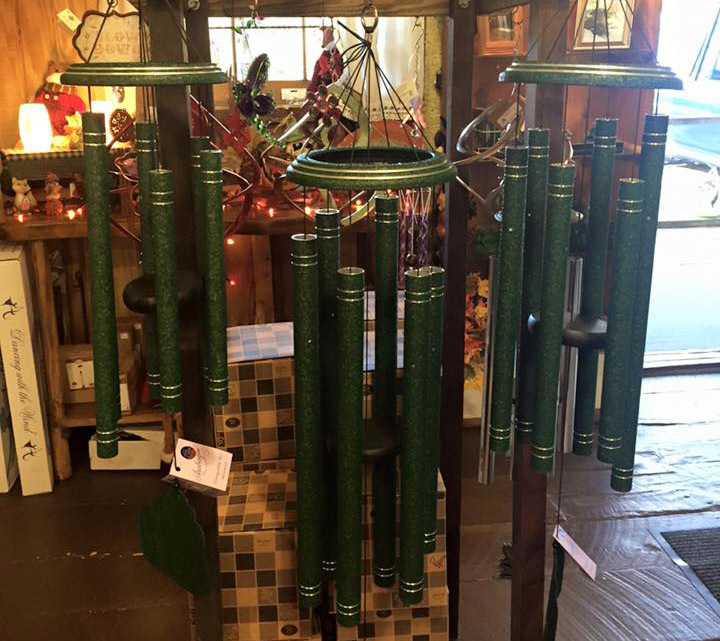 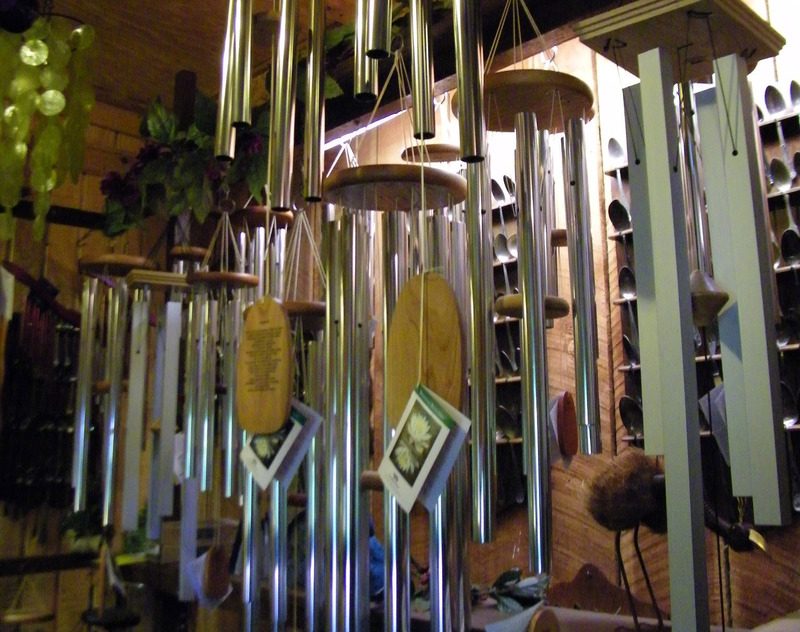 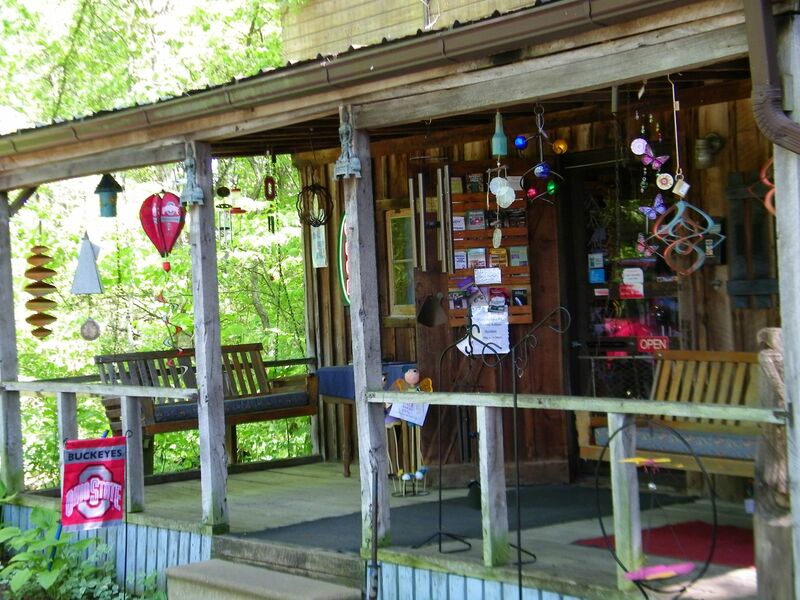 The Wind Chime Shop boasts the best selection ofwind chimes in Ohio. 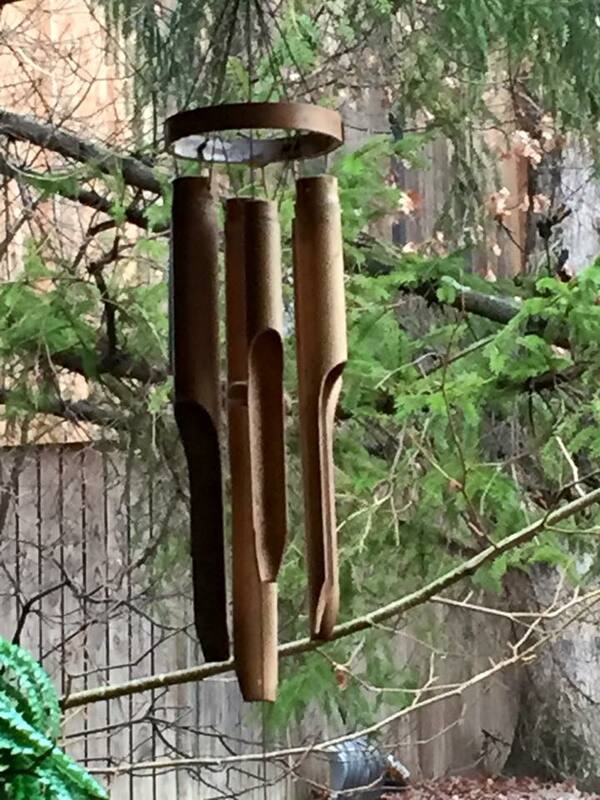 Wind chimes originating from coast to coast. 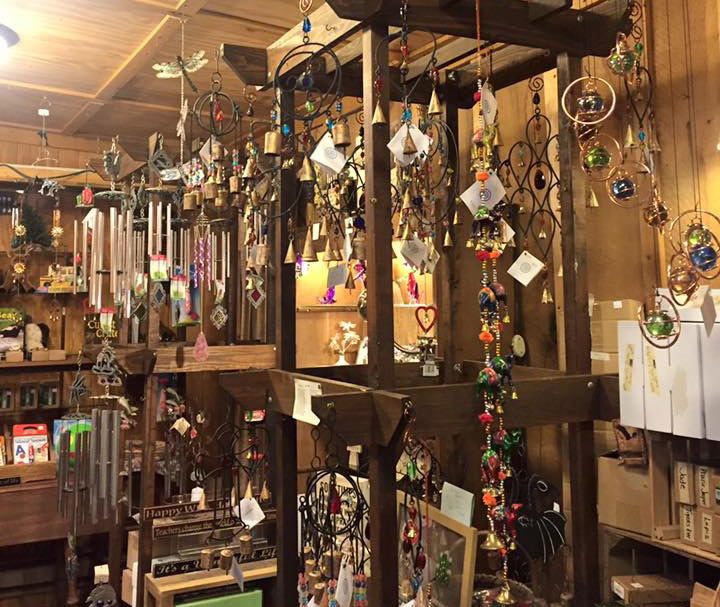 There are hundreds of wind chimes made of Copper, Steel, Aluminum, Bronze, Brass, Tin, Iron, Ceramic, Tempered Glass, Brazilian Agates even Old Silverware.